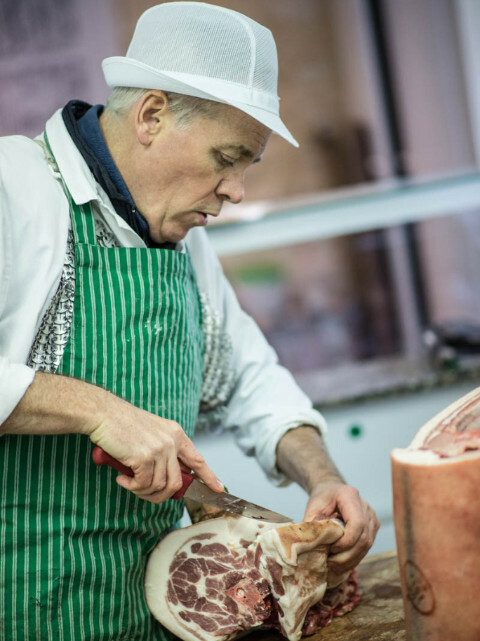 We also have our full butchery service for everyday items. Visit our web page Christmas Products to get some ideas. 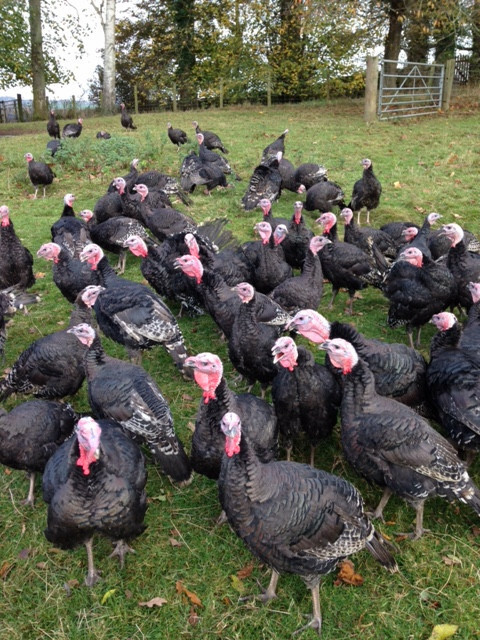 We also have our usual full butchery service running alongside our Christmas offer. We do organic sausage trimmings and bacon, including a Gluten Free sausage. We have plenty of everything else available especially our popular large chickens. They make a super tasty, cost effective alternative to turkey for a smaller group and you can do all those sausagey trimmings with it. We can also solve a present conundrum with our Gift Vouchers. You tell us how much and we'll post it out with a personal message. Thank you for all your continued support throughout 2016, we hope your run up to Christmas is calm, peaceful and full of fun.